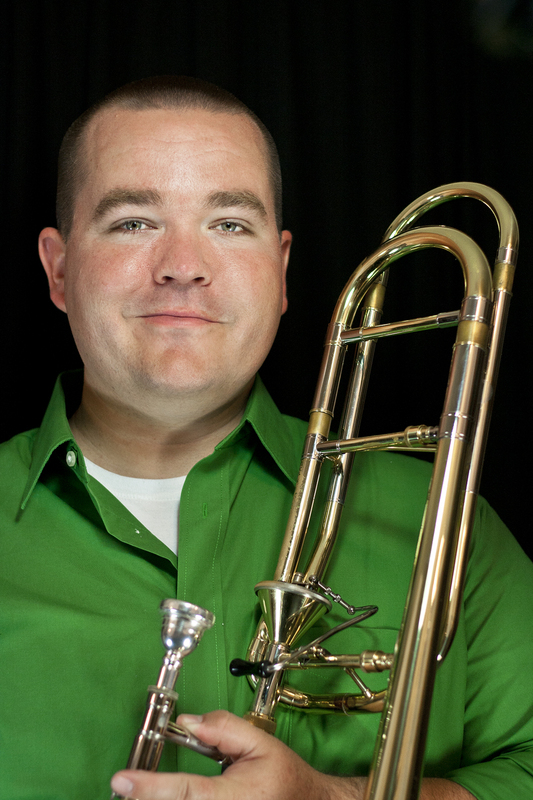 Dr. Jonathan Allen has been selected to perform at the 2012 Eastern Trombone Workshop in Washington D.C. in the Guest Artist Series recital. This year there are recitals each day during the lunch hour. Dr. Allen will perform on Thursday, March 22. Dr. Allen will be premiering a new work for unaccompanied trombone by William Huff entitled, A Diversive Dichotomy. A live audio stream of the performance will be available here.